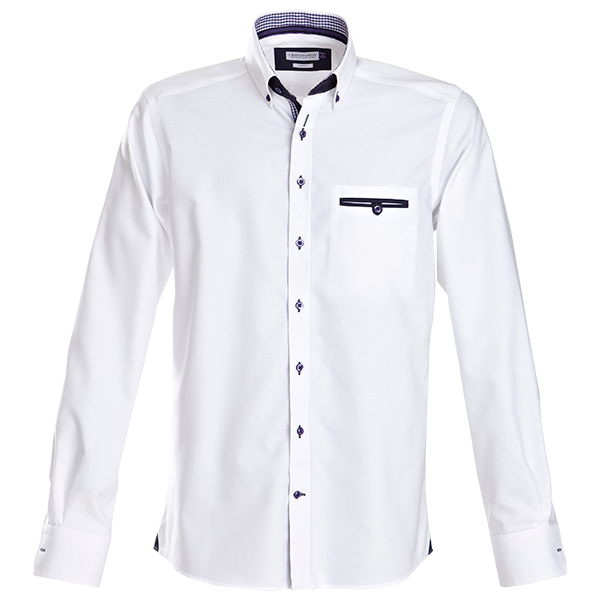 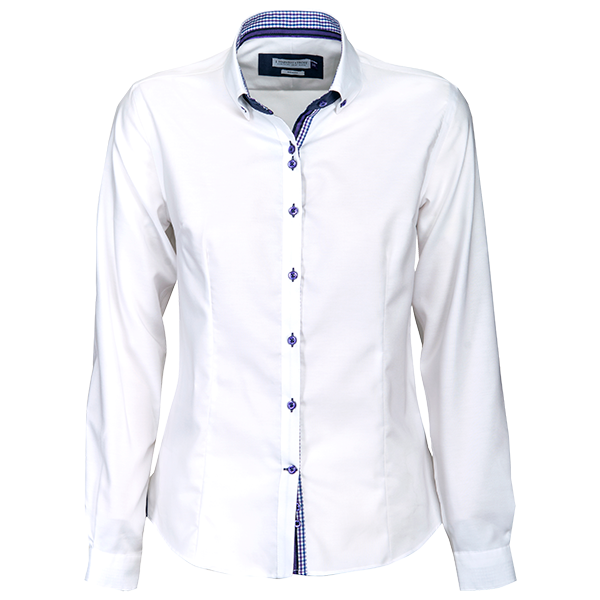 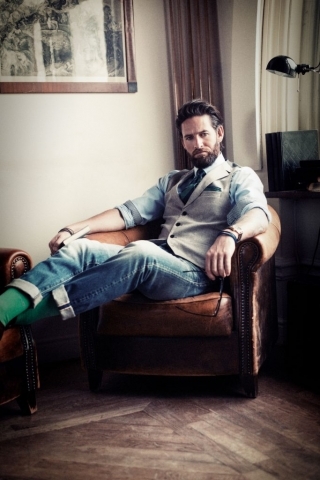 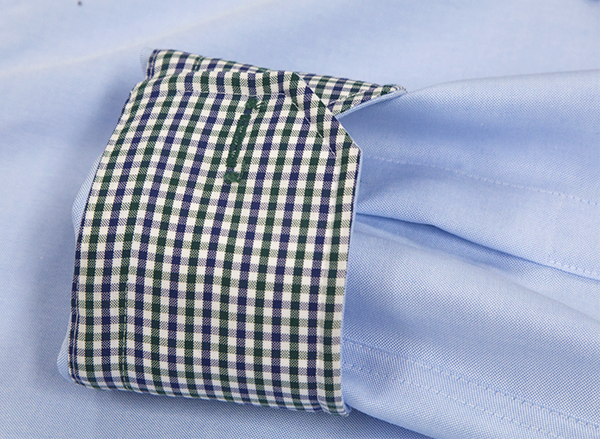 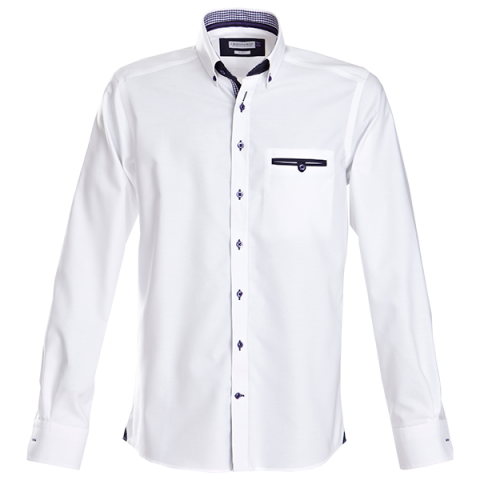 Mens’ classic, non-iron oxford shirt in sophisticated contrast colours. 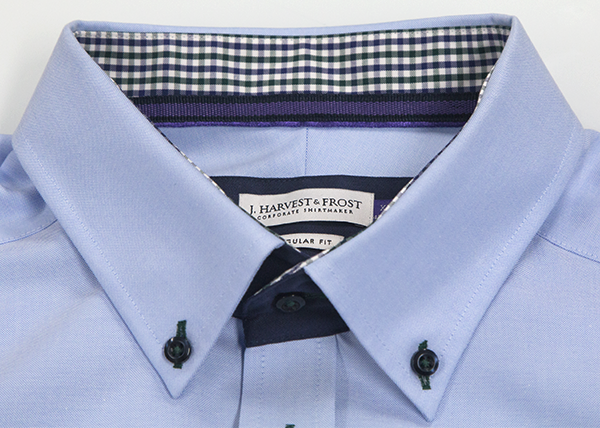 Soft button down collar with taped main seams. 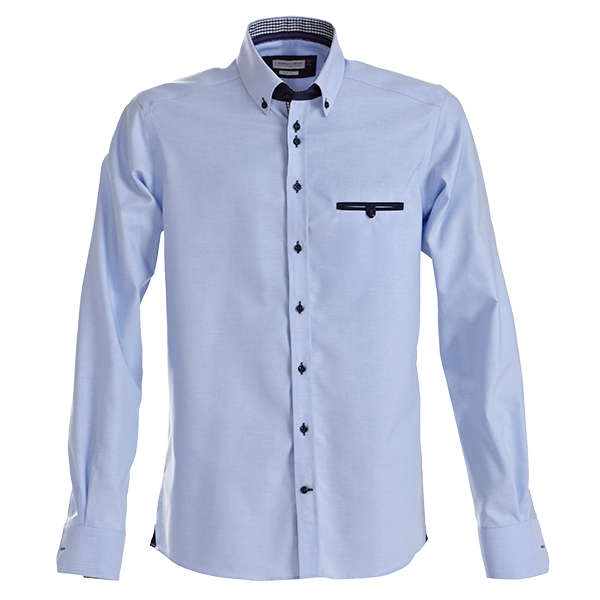 Split back yoke, raised placket and a curved hem. 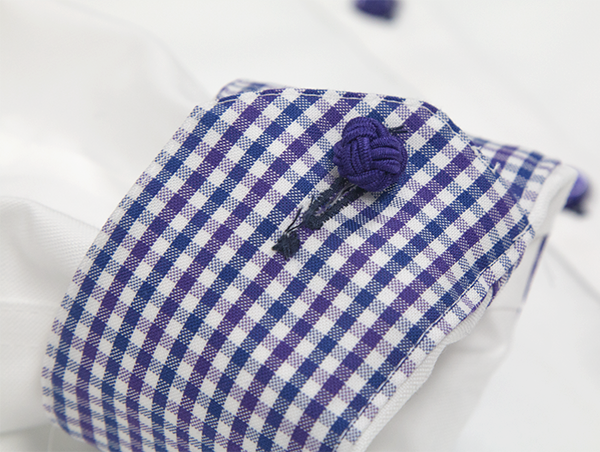 The mens’ Purple Bow 40 features a piped chest pocket and matching handkerchief. 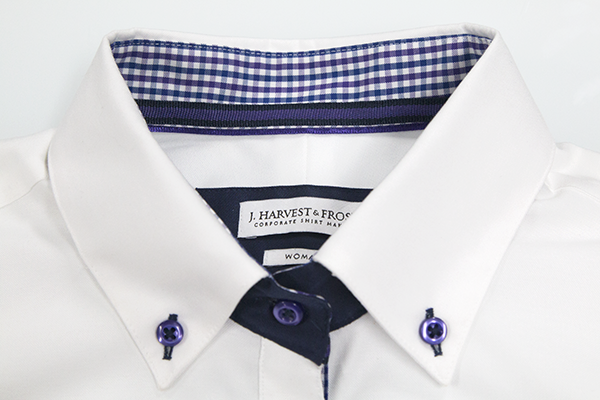 The Mens’ White Purple Bow 40 features purple buttons and purple/navy/white contrasting cheque at cuffs, inside collar and placket. 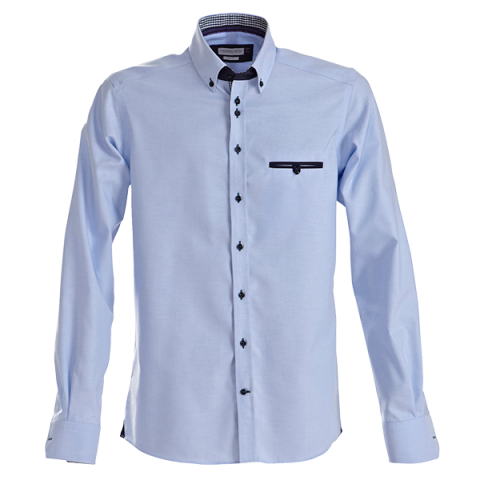 The Mens’ Sky Blue Purple Bow 40 features navy buttons and navy/green/white contrasting cheque at cuffs, inside collar and placket. 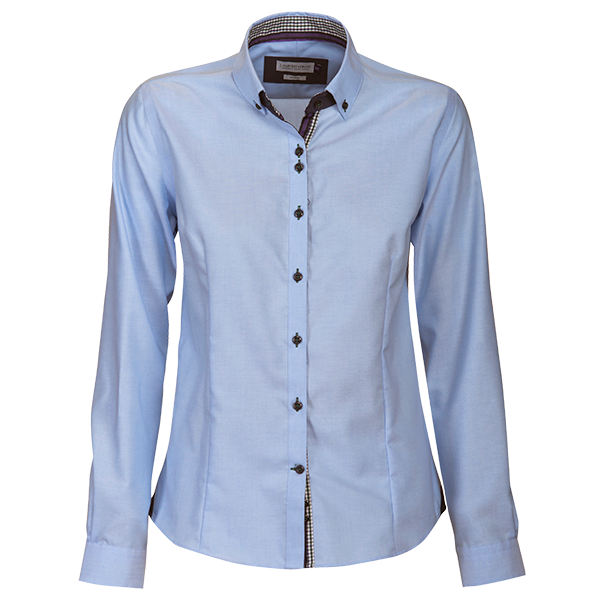 A classic ladies’ non-iron oxford shirt in sophisticated contrast colours. 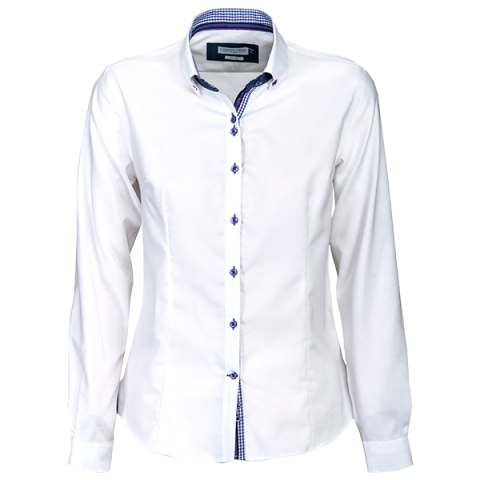 Soft button down collar with taped main seams. 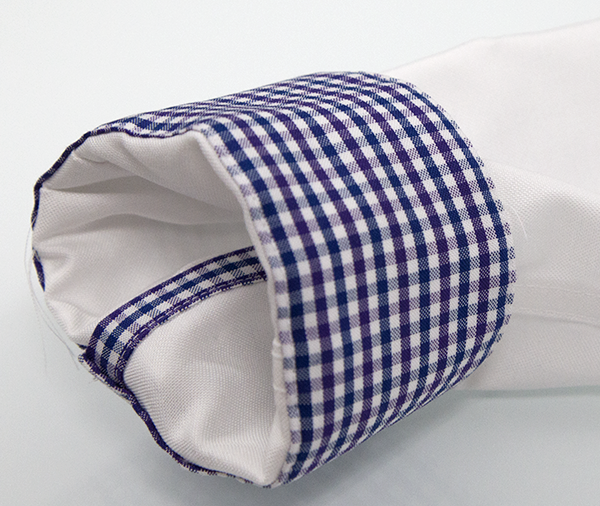 Split back yoke, raised placket and a curved hem. The Ladies’ Purple Bow 40 comes with matching purple fabric cufflinks. 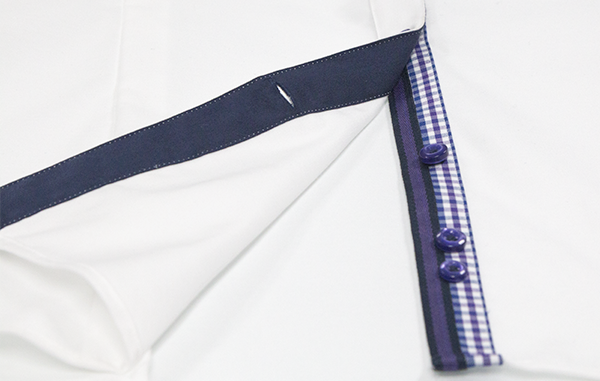 The Ladies’ White Purple Bow 40 features purple buttons and purple/navy/white contrasting cheque at cuffs, inside collar and placket. 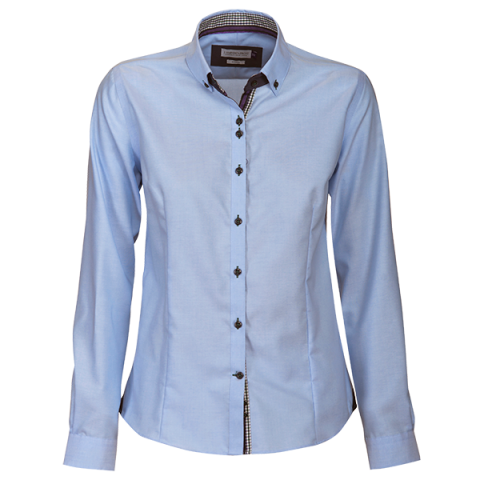 The Ladies’ Sky Blue Purple Bow 40 features navy buttons and navy/green/white contrasting cheque at cuffs, inside collar and placket.